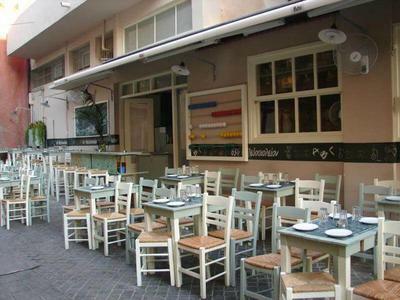 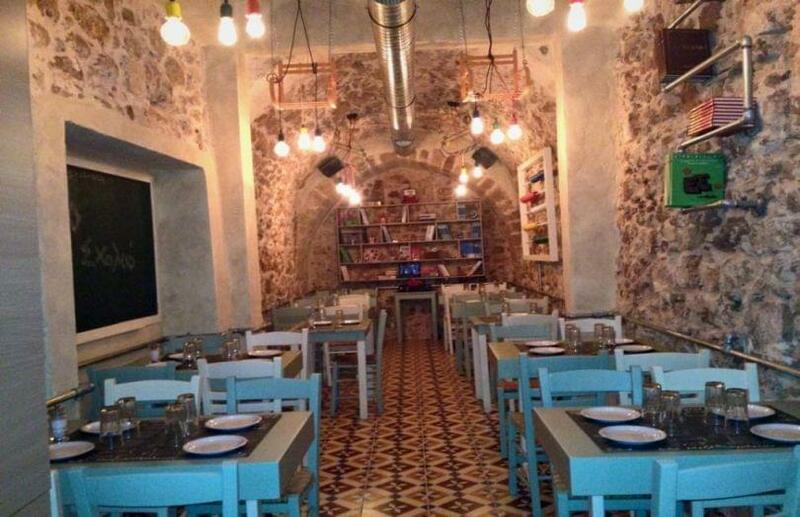 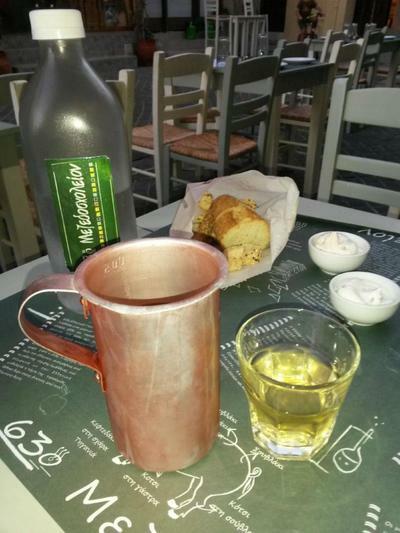 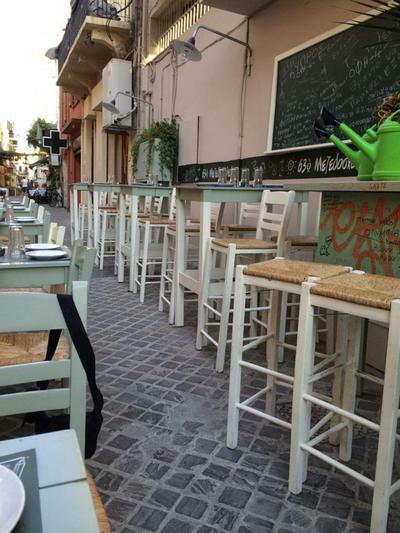 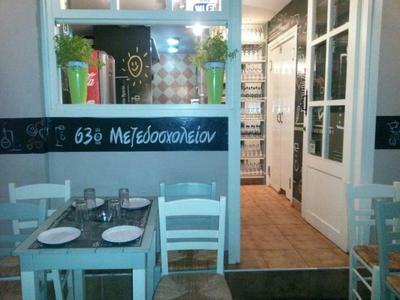 63rd Mezedoscholeion Traditional Tavern, located in the Old City of Chania, offers Mediterranean cuisine. 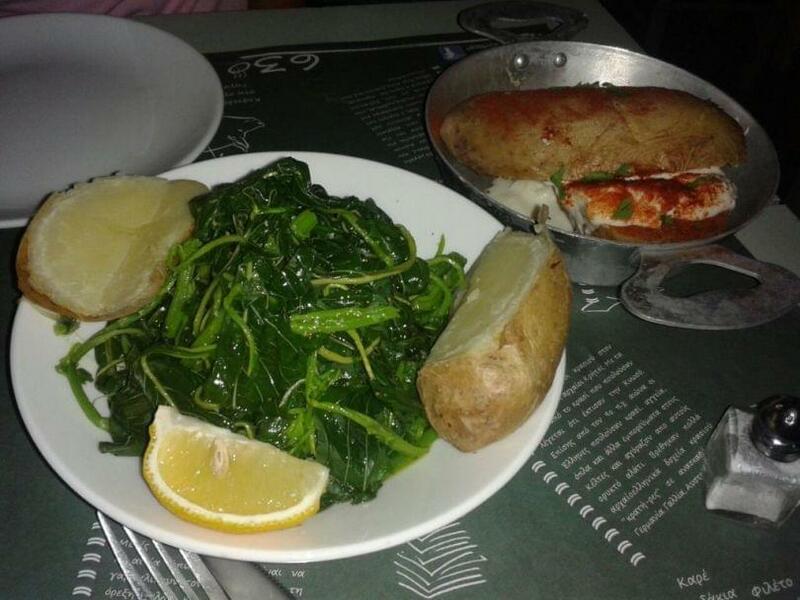 The menu focuses on traditional recipes and cretan apetizers, served every day from 7 p.m. . You can try mushrooms stuffed with bacon, fresh salads with superfoods, which are continually updated, cheese rolls with sausages and peppers fom Florina, as well as a wide variety of daily dishes. 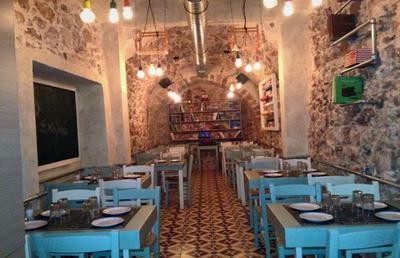 The place is friendly and warm, with colorful tables and chairs, either you enjoy your meal at the picturesque Chatzimichali Daliani street or in the unique interior space, made of stone that will impress you and bring you closer to your friends and family.